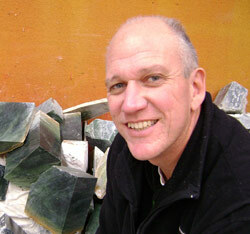 Welcome to The Stone Studio NZ. 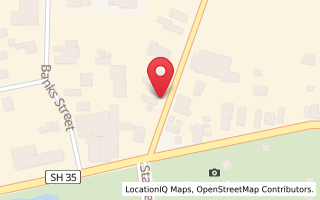 We are pleased that you have taken the time to visit and hope you enjoy learning about The Stone Studio NZ and what we have to offer. For example jade jewellery, sculptures, corporate gifts, art pieces and more. 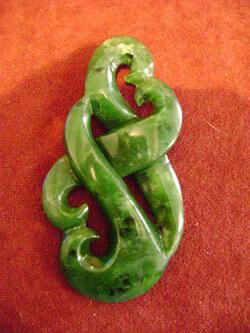 The Stone Studio NZ was formed in 1997 and due to the fact that we only use the best New Zealand Greenstone (nephrite jade), we have grown to be one of the most highly renowned Greenstone carving businesses in New Zealand. We have a spiritual sensitivity towards the stone and an intuition into peoples needs and feel it is a privilege to make something that becomes such a treasured part of their lives. The Stone Studio NZ is one of the must do's when visiting Gisborne, we're on Stanley Road near the beach, here you can view the carvers at work, get down and dirty handling the blocks of stone and discover about the Greenstone, hopefully we can inspire you to get creative by choosing your own pieces of tumble polished greenstone and paua. There is also an extensive range of jewellery and New Zealand gifts and souvenirs to choose from.